The current Library was one of the first buildings in the town. Rietbron's school was established in this building shortly after the establishment of the town. From 1919 until 1960 it was used as a hostel for the school. 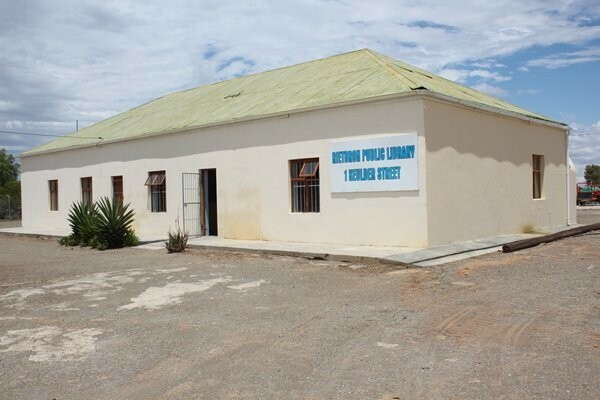 On 12 July 1961 it was established as the town's library. 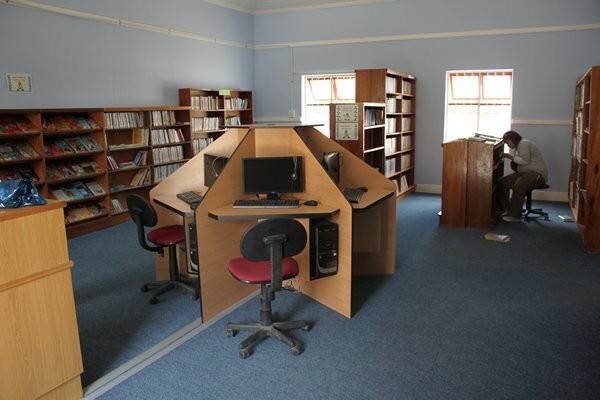 The contact number for the library is 044 934 1008.